Spend $35 or more and get Free Standard Shipping. 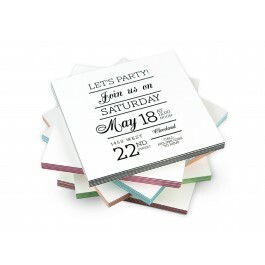 Our LOFT ultra-thick paper is our most luxurious stock. 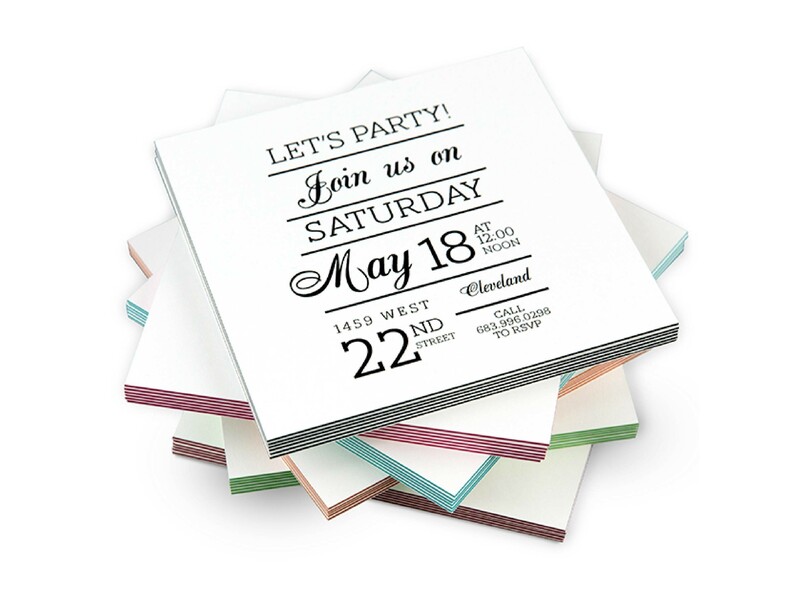 Let the 6 cool accent colors in our LOFT ColorTHICK products in your choice of single or double layers enhance your custom greeting cards and stationery to add that extra opulence and wow your family, friends or clients. We'll handle getting your orders to your clients when you choose our convenient drop shipping service. Be sure to visit our Fulfillment Services page for information about our print fulfillment services.